Traveling Q&A: GX85/80 Kit, GH5 Training Update, and More! 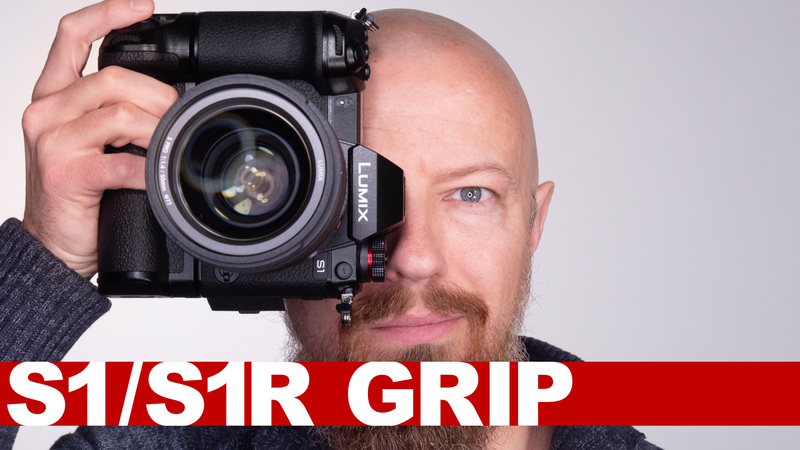 WANT TO LEARN TO GET THE MOST FROM YOUR GH5? Check out my new GH5 training course at http://GH5training.com — depending on when you're reading this, you may be able to pre-order and save!